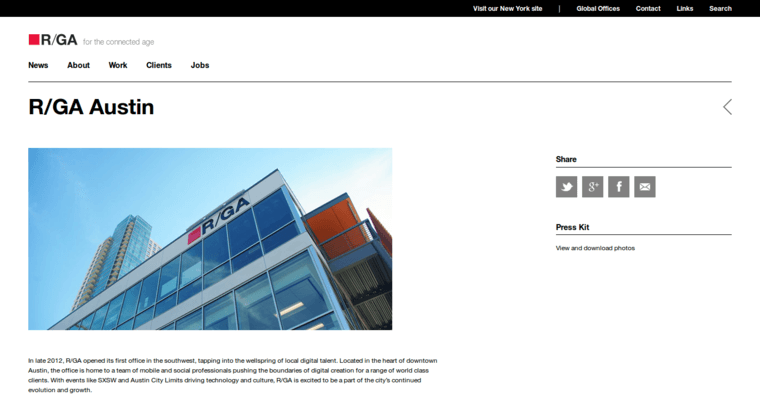 RGA is a community of remarkably innovative, diligent web designers. As perfectionists, the professionals of RGA focus on optimizing every aspect of the client's website. This includes its aesthetic appeal, relevance to the contemporary world, and usability. The RGA professionals are also skilled in utilizing responsive web design techniques to ensure that the client's product pages are all cross compatible. 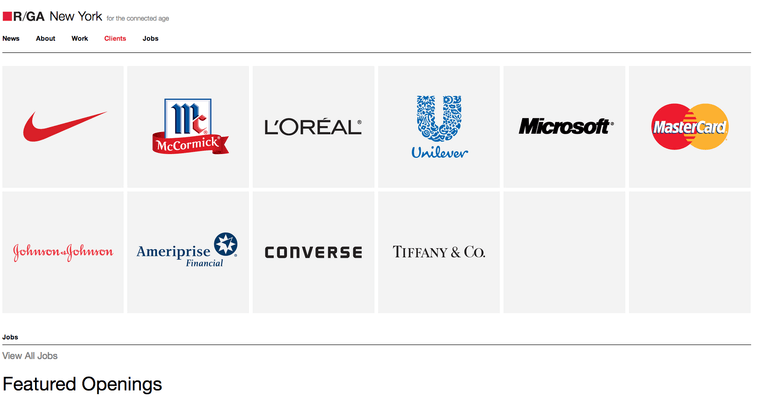 The professionals of this web optimization firm have worked with professionals in multiple industries, some of which include: health and fitness, food and drink, finance, fashion and beauty, entertainment, electronics, and apparel. Choose RGA when you're ready for dynamic results that optimize your online presence and conversion rates!